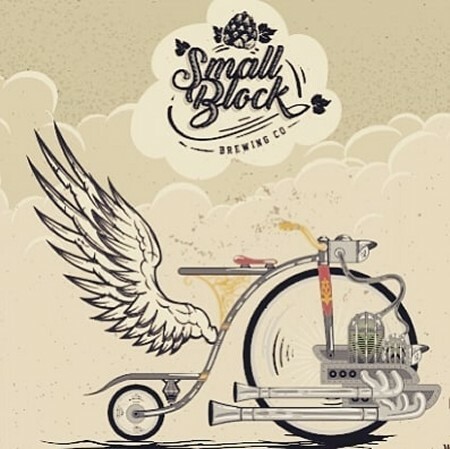 DUNCAN, BC – Small Block Brewing has announced the upcoming release of its second collaborative beer with Cowichan Green Community, a local group that works to reduce grocery store food waste. UpCycle Nut Brown Ale was brewed using sourdough bread, and follows the previously released – and rye bread based – RyeCycle Fresh Hopped IPA. UpCycle will be launched at Small Block on Friday November 30th at 5:00 PM.